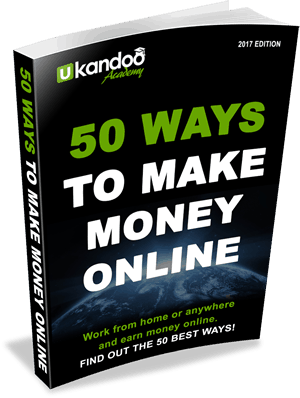 If you’re considering building a part-time or full-time home based business from affiliate marketing then there are many considerations such as how to get your education (yes ukandoo.com can help you with this) and what products to sell that will earn you the most commission. 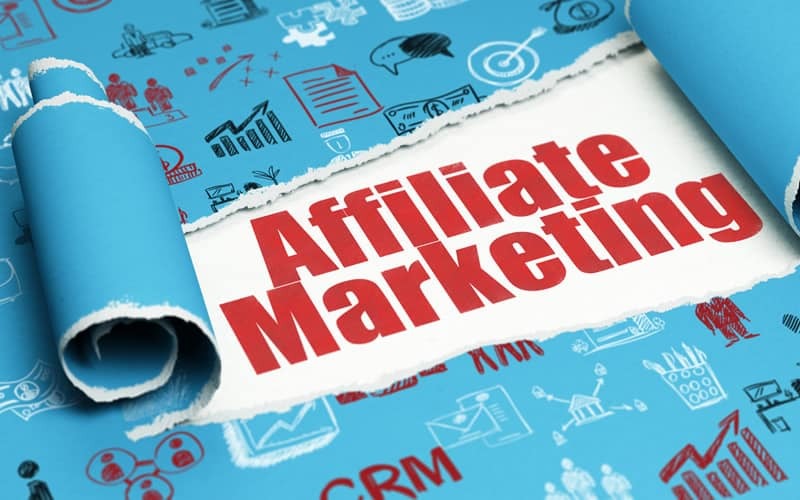 Not only are there a vast array of products from a vast array of affiliate websites (such as Commission Junction and ClickBank), there are also different types of affiliate income that you can earn and it’s important to understand the differences and benefits of each. This type of affiliate income alone can earn you a good 2nd income IF you have a good product range to promote with good commission rates and if you put a lot of work into promoting the products. Rarely can you afford to do paid advertising methods if you only earn money from low to mid-ticket price affiliate income such as what you can earn from Amazon Associates who offer up to 10% commission on any sales. Most people who rely on this income stream alone usually rely on gaining a free audience from blogging and social media content writing methods to whom they can promote the products to. This type of affiliate income combined with low to mid-ticket price affiliate income can earn you an excellent 2nd income and possibly a good main income IF you have a good product range to promote with good commission rates and if you put a lot of work into promoting the products. With the combination of one-off affiliate income sales combined with monthly residual income sales you may be able to do some paid advertising methods to drive traffic to your website and get a reasonable rate of return on that cost. 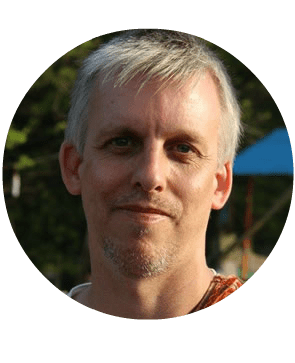 It’s possible to earn 20-40% recurring monthly affiliate commissions from some residual affiliate schemes so imagine you were promoting a product or service that costs $100 (£65) a month and was paying 20% of that to the affiliate each and every month for as long as the customer you refer stays paying for that product or service! That one customer you referred could earn you and easy $240 a year so all you need to do is find 10, 100 or 1,000 other people just like them. Think BIG as there really are NO BOUNDARIES and there are plenty of people earning strong 5 figure or 6 figure incomes from affiliate marketing so why not you?! Adding high ticket price sales as well is where you can earn a substantial income from the combination of all income streams. 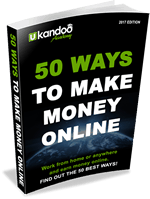 This is where running an online business gets really attractive! High ticket price sales are when you’re able to earn typically $1000+ (£650+) per sale on higher priced items which are normally not possible with standard affiliate income products. High ticket sales can be high priced products or mentoring and training services. Over the years running conventional bricks and mortar businesses, I have purchased many training courses, products and mentoring services for sometimes many thousands of pounds (or dollars) just on a whim when seeing an advert promoting something that grabbed my attention. So don’t think people don’t spend that type of money online because they do. And don’t think it’s not possible to earn up to 40% commissions for promoting such products or services as it most definitely is. Affiliate marketers who have high ticket price products or services to promote are usually the ones who are earning the most money online.